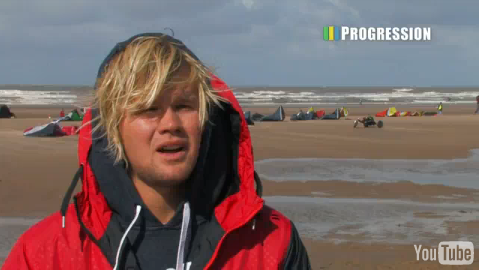 Finally we have started to add more videos to the interview category of the progression website, kicking off with Sam Light, the current leader of the British Kitesurfing Assocation’s (BKSA). 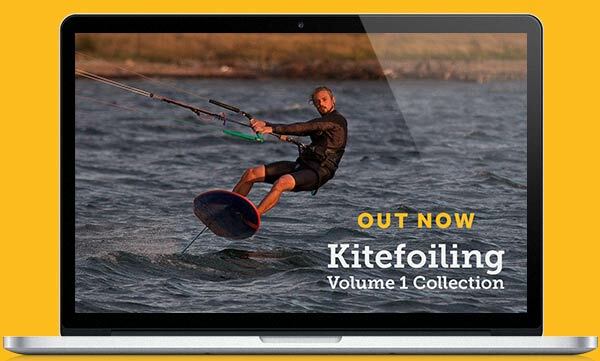 We had a chat with him at the Blackpool event, finding out about his influences from wakeboarding, how he learns new tricks, what he does to stay motivated and not get bored doing the same tricks, how important it is to kite with his friends along with loads of other interesting points which will hopefully give you some inspiration to get there and go kitesurfing. More interviews are coming over the next couple of weeks with Tom Court, Steph Bridges, Hannah Whiteley and James Boulding, to name just a few. 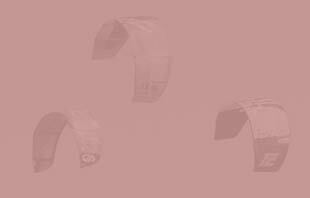 Check out Sam’s website for more on him, and if you’re interested in the UK competition circuit check out the BKSA’s Kiteival site.